Home / Important - Your vote on the new rule rewrite. 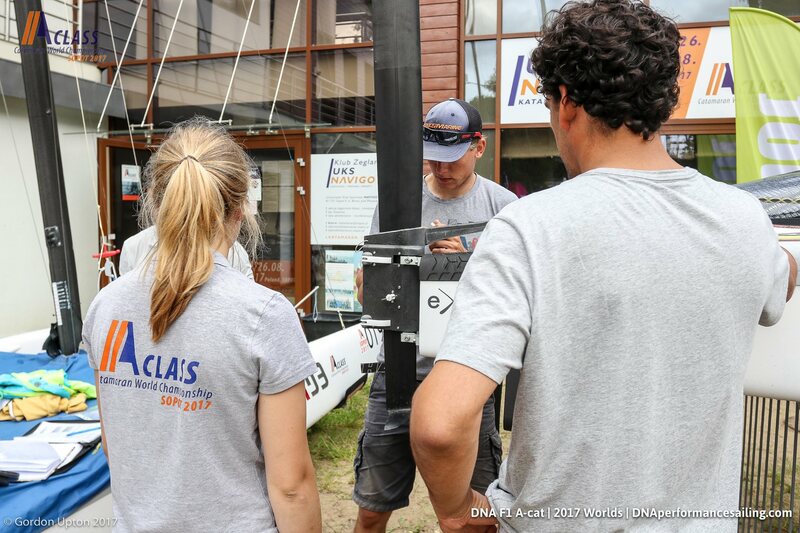 The Technical Committee of the IACA has provided a major effort to rewrite the class rules to be modern, in line of World Sailing recommendations, and to include interpretations into clear and concise instructions. The new class rules have been accepted by the extraordinary WGM of 21.4.2018 with 107 yes, 0 no, 3 abstentions. As for constitution §11, the process is continuing with a world-wide ballot among the members of the National Associations. The new rules are here. Every member of a National Association should have receive an individual email today, originating from heliosvoting.org. Using the credentials in the email, you will be able to express your opinion. The voting deadline is 31.5.2018.
you might be member of the Italian Association. Read below. the message could be in your spam folder. Move to inbox and vote. All associations have provided list of members and will be able to vote electronically. The national association of Italy has not provided his list of members. We have therefore created this form to allow our fellow Italian sailors to vote. Each vote will be validated, only members of the Italian national association as for 31.12.2017 are allowed to vote using this form.